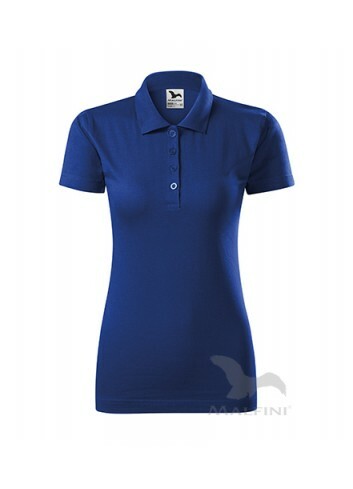 Classic women polo t-shirt designed in a slim fit with collar and button fastening. 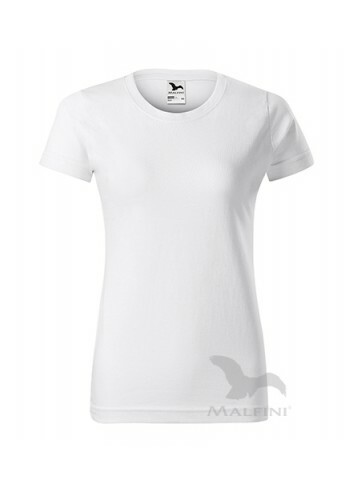 We are able to sew in your own labels for 2 zł vat excl. per piece. 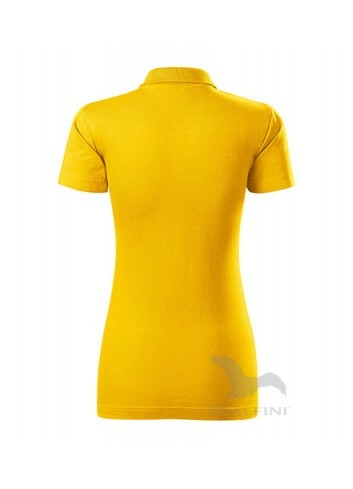 One pack is 5 pieces per size, minimum order is 50 pieces. Specific information concerning the production lead time as well as conditions of purchase are also available below. 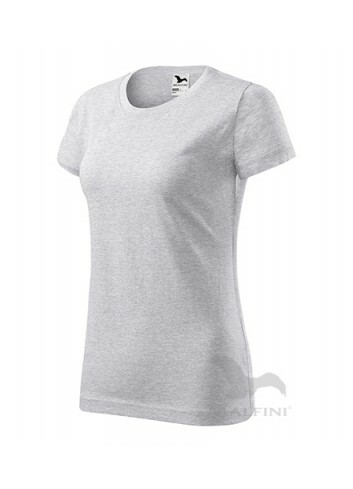 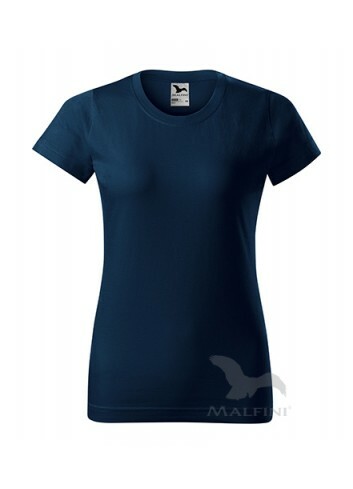 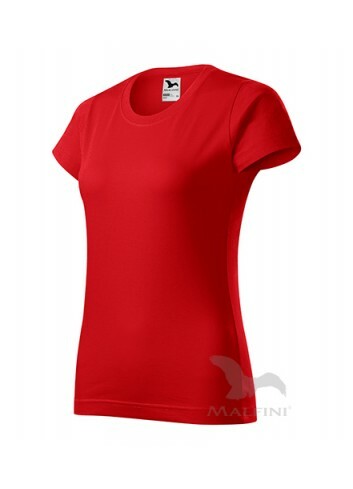 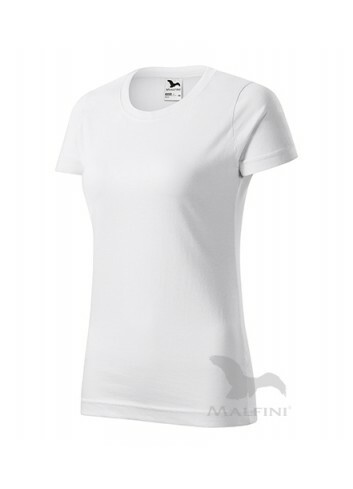 Classic women t-shirt designed in a slim fit with round neckline. 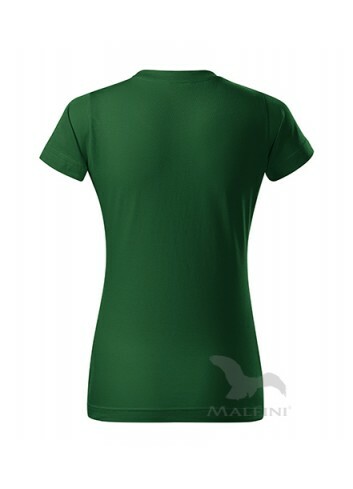 We are able to sew in your own labels for 2 zł vat excl. 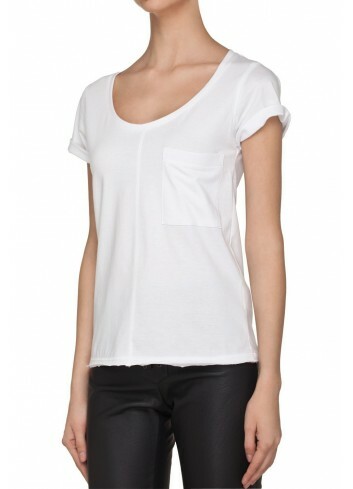 per piece. 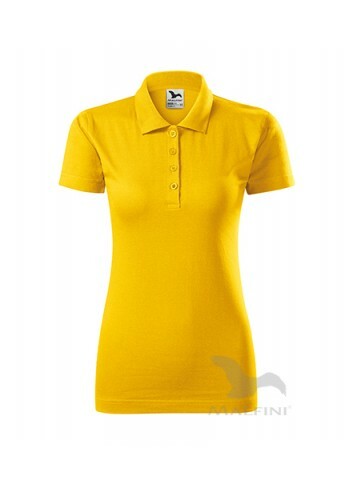 One pack is 10 pieces per size, minimum order is 50 pieces. 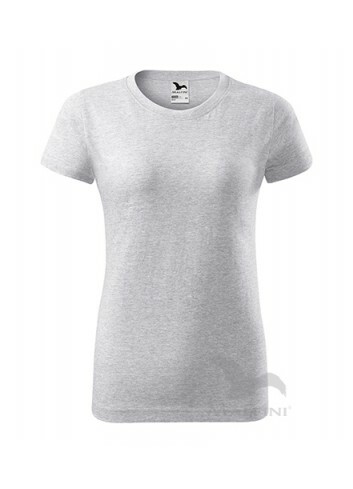 Classic women t-shirt designed in a slightly loose fit. 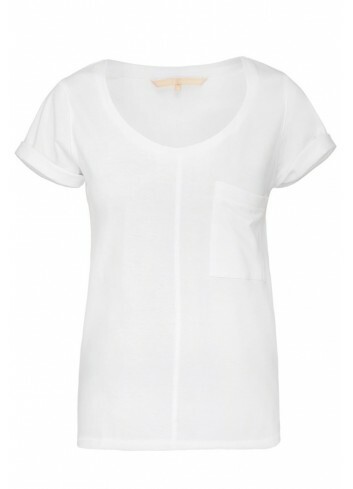 Round neckline, tucked-up sleeves and nice pocket make it a perfect everyday design.